All of us use online reviews in our day-to-day lives to vet our options. From getting the inside scoop on a new restaurant to buying a new tech gadget, online reviews play an increasingly more important role in our decision-making process. 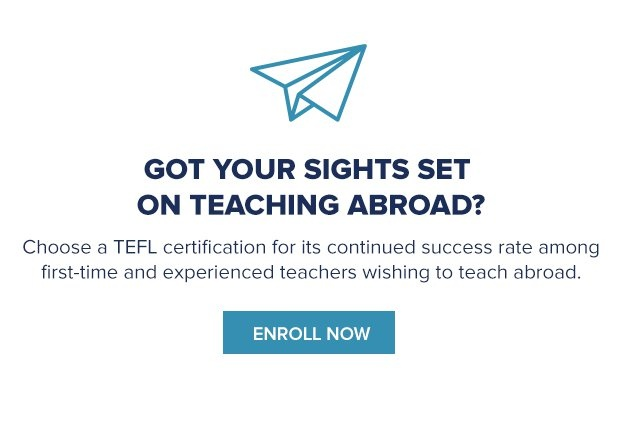 There is growing eagerness for TEFL among the people around the world recently. The University of Toronto OISE has taken the responsibility to help improve employment worldwide.